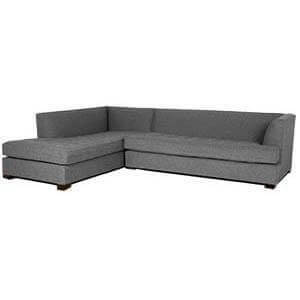 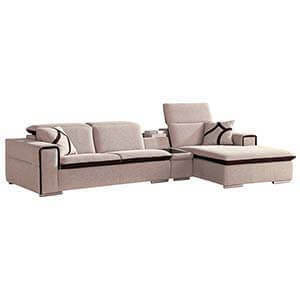 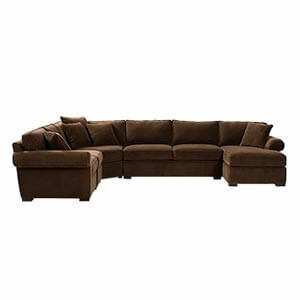 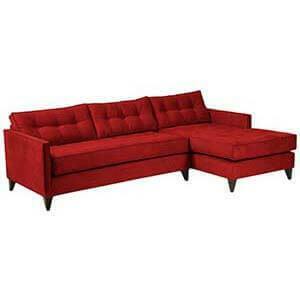 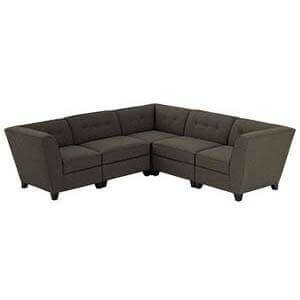 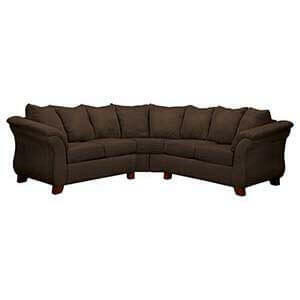 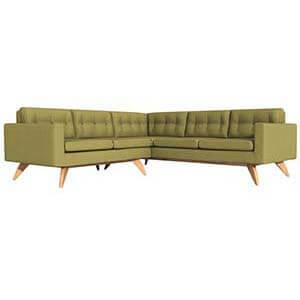 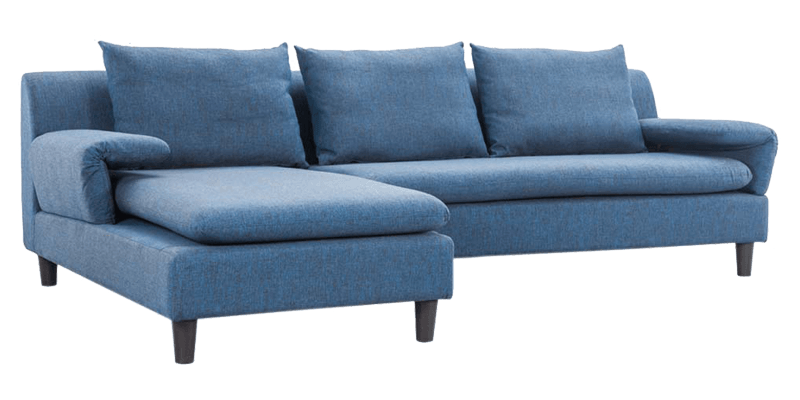 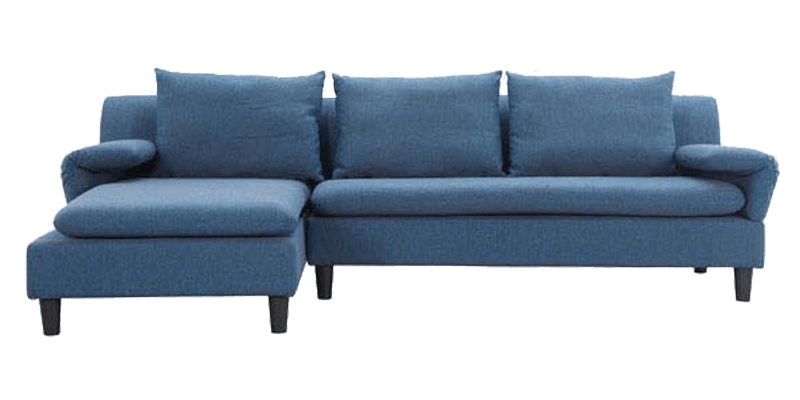 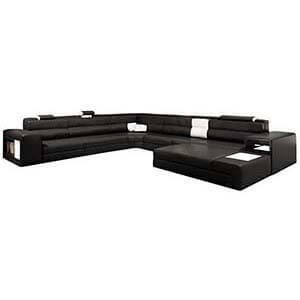 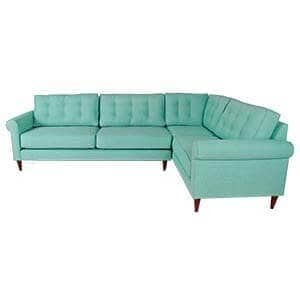 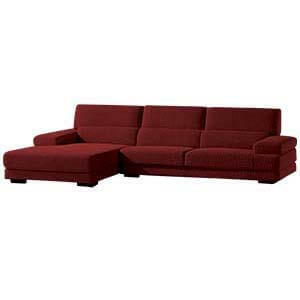 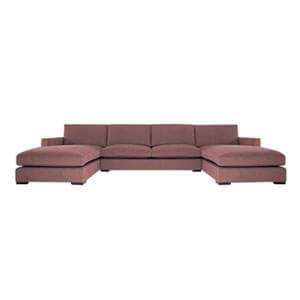 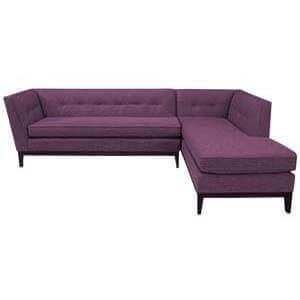 If you have a spacious home then this l shaped sofa set would be a great addition to your place. 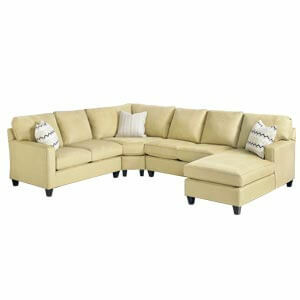 Plush, classy and ultra elegant, it is a master statement maker. 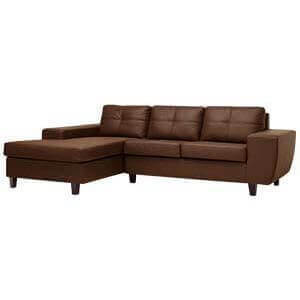 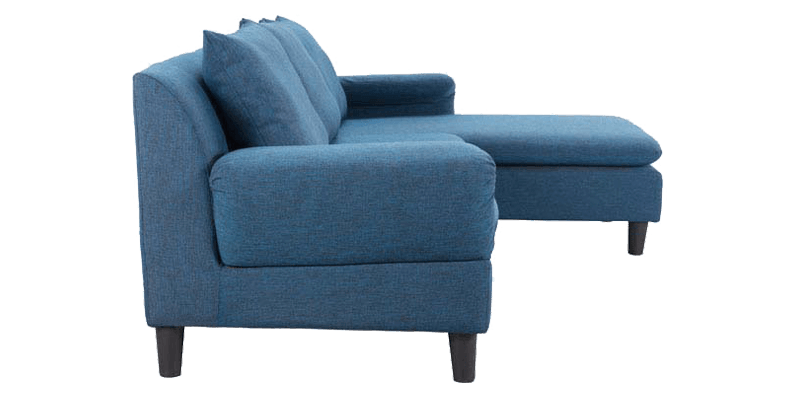 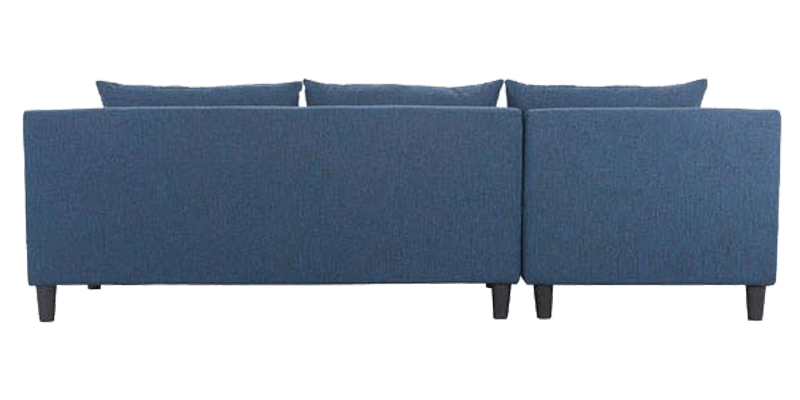 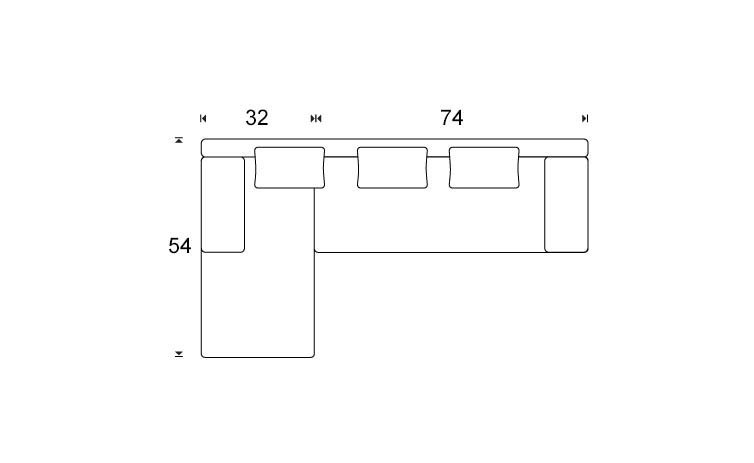 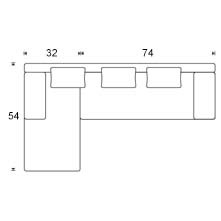 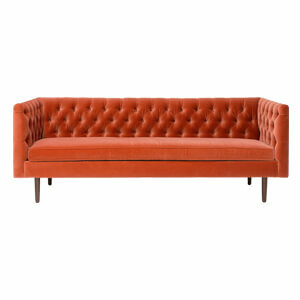 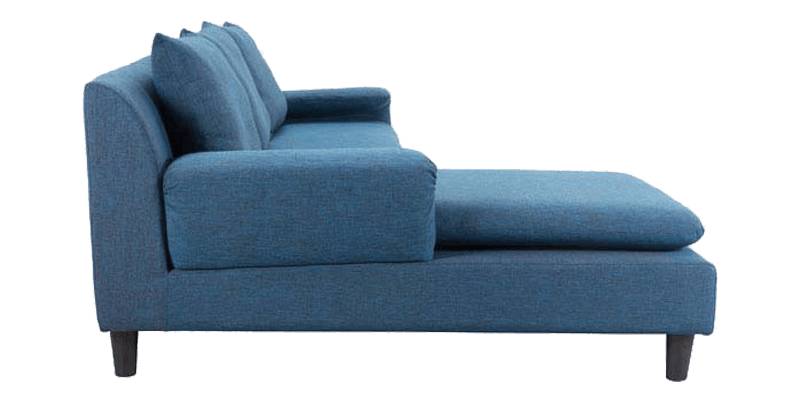 The three seater sofa is well equipped and features a wooden frame, wooden legs, comfortable cushioning and arms rests.